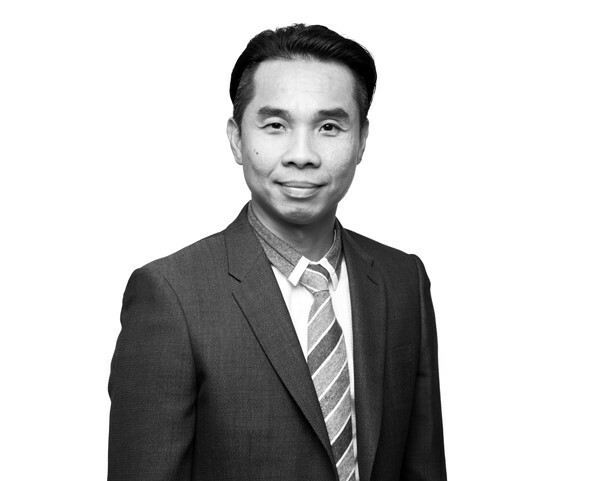 Danny's ability to communicate in English, Vietnamese and four dialects of Chinese makes him an integral part of the Le & Co Sales Team, and especially ideal for the South-East Melbournian precinct. Honest, sincere and composed under pressure, clients are often drawn to Danny for his capacity to make them feel listened to, cared for and well-understood. Passionate about all things real estate, Danny is also a skilful property investor, trusted home improvement consultant and keen collector of art. His creativity extends to music, where he has been a vocalist and coach for over 25 years.